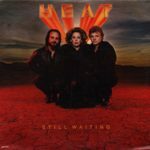 Back in November of 1979, deeply respected saxophonist and arranger Tom Saviano assembled a group of outstanding musicians a…nd vocalists to create an incredible jazz infused R&B/Pop debut album under the band name HEAT. At the time, Saviano had just come off of working extensively with Melissa Manchester as musical director on her tours as well as in the studio. But now his HEAT project was literally turning up the fire on his talents as a writer, producer, arranger and musician. In addition to the outstanding vocal talents of Jean Marie Arnold & Joe Pizzulo, Saviano booked players for the HEAT sessions that have since gone onto legendary status such as David Foster, Paul Jackson Jr., Neil Stubenhaus, Jai Winding, Steve Porcaro, James Gadson, Harvey Mason, Lenny Castro, Jerry Hey, Chuck Findley and more. Those initial HEAT recordings captured that “lightning in a bottle” that ignited as soon as the heads hit the tape. 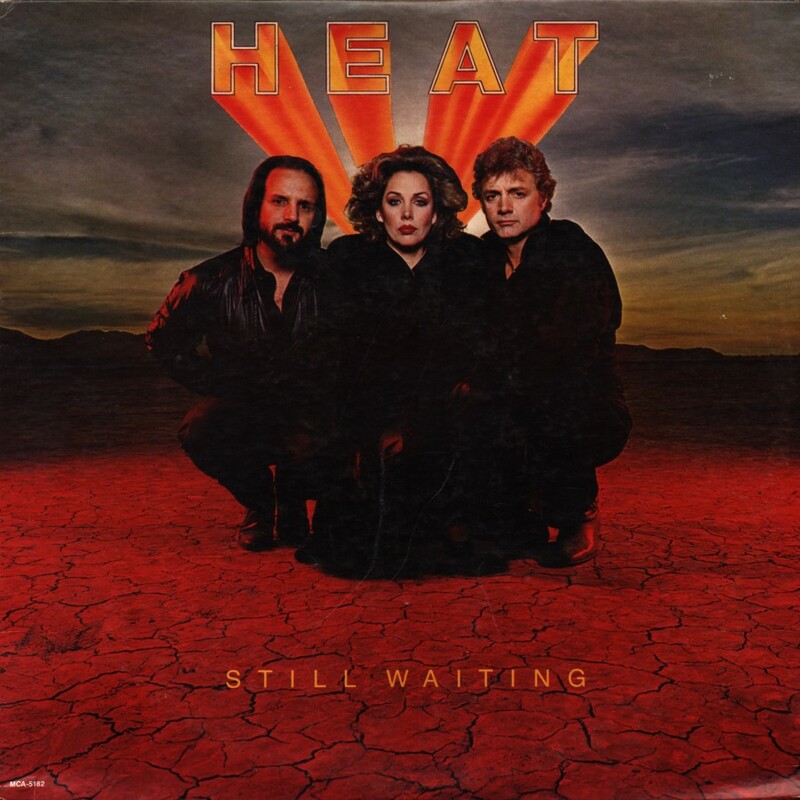 Billboard, Cashbox and other trade magazines at the time immediately recognized the debut HEAT music as a force that came blazing into the atmosphere with a sophisticated presence usually expected from veterans such as Quincy Jones or a team like Maurice White & Charles Stepney. The album contained eight phenomenal compositions that Saviano co-wrote, co-produced, arranged and performed. With only its simple, stark black album cover with the red flame HEAT logo design across the top, listeners who didn’t bother to read the liner notes had no idea of the talent involved or who masterminded putting together this horn laden groove-fest. All that mattered was the MUSIC. Tracks like “Pickin’ And Choosin’”, “This Love That We’ve Found” and “Just Like You” received extensive airplay on R&B and Pop radio while climbing the Billboard charts with a bullet. “Just Like You” was also hand picked by Debbie Allen and used for her dance feature on an episode of the FAME television series as well as being covered on the “Kids From FAME” soundtrack album.